Twitter is one of the most popular social networking sites used by celebrities for not only expressing their views and ideas but also to interact with the masses. Listed below are the top ten Indian celebrities who have been the most popular on Twitter in 2015. Known as the biggest superstar of Indian cinema, this veteran actor is known for his frequent twitter interactions. 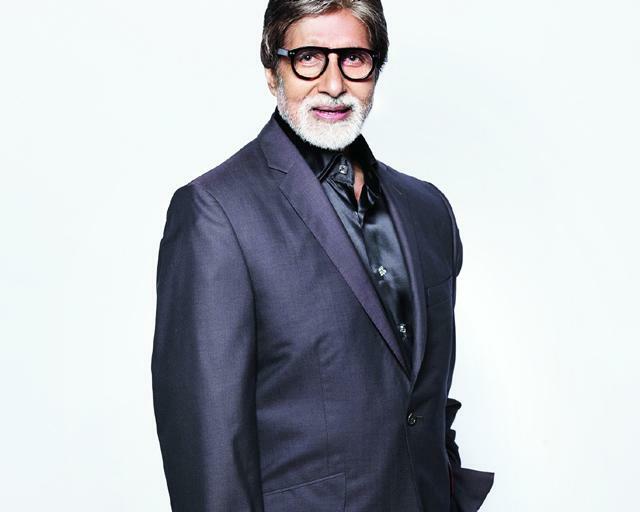 With his twitter handle of @SrBachchan is the most popular Indian celebrity on Twitter. He has 13,235,735 followers on the site. 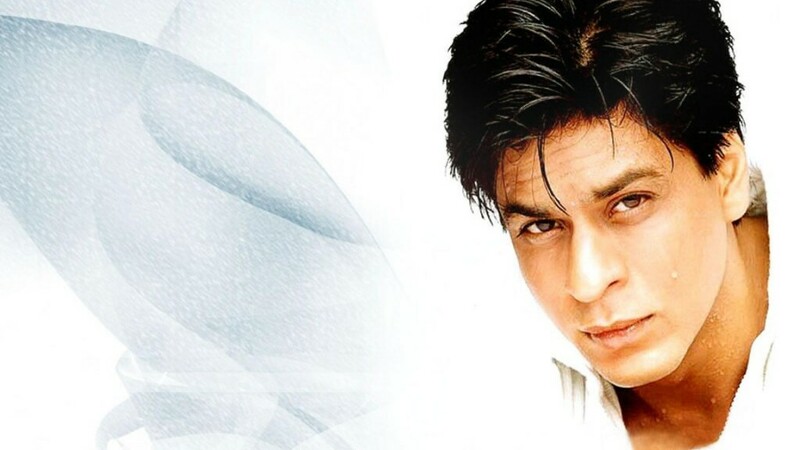 King Khan, as he is popularly known, is the second most popular Indian celebrity on Twitter. With his twitter handle @iamsrk, the king of romance has no less than 11,385,301 follows on the micro blogging site. The actor known for his perfectionist style and attitude holds the third position in the list of most popular Indian celebrities on Twitter. His handle @aamirkhan has 11,201, 347 Twitter followers. The most eligible bachelor of Bollywood is quite surprisingly the fourth most popular Indian celebrity on Twitter. His handle @BeingSalmanKhan is known to have 10,615,333 followers on Twitter. The dynamic Prime Minister of India is the only politician to make it to the list of top ten Indian celebrities on Twitter. 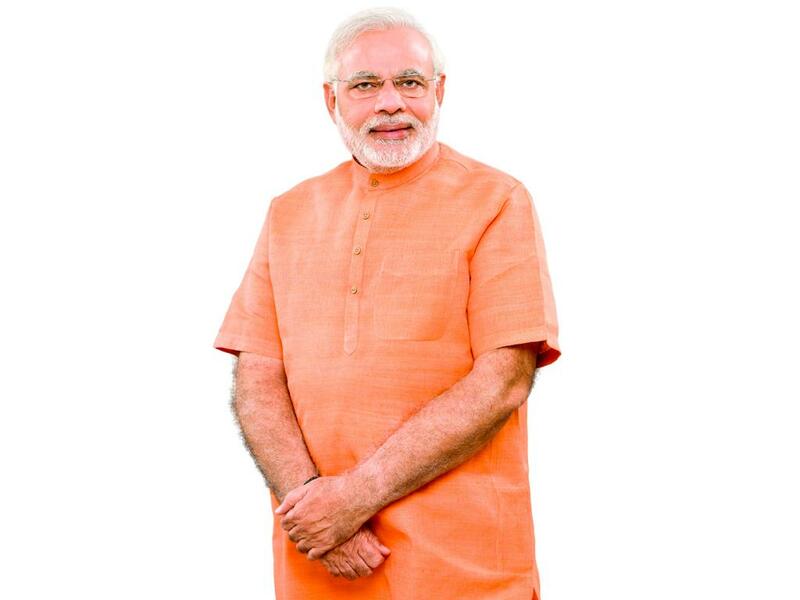 His handle @narendramodi has 10,187,200 followers on the site. The tall dusky beauty known for her sweet manners and dazzling smile is one of the two most popular female Indian celebrities on Twitter. She has 9,540,609 followers for her handle @deepikapadukone. The former Miss Universe and the top leading lady of Bollywood is the second most popular female Indian celebrity on Twitter. Her handle @priyankachopra has 8,810,122 followers in 2015. This handsome hunk with super cool looks is considered to be no less than a Greek God by his fans. His handle @iHrithik is known to have 8,530,237 followers on the micro-blogging site. The original Khiladi of Bollywood is surely not the one to be left behind when it comes to online popularity. The simple yet stylish star has 7,557,287 followers for his Twitter handle of @akshaykumar. The shy musician whose talent has won him an Oscar is also one of ten most popular Indian celebrities on Twitter. 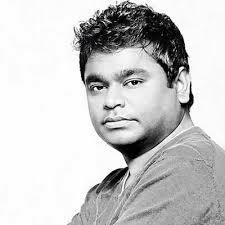 The talented music director, with his handle @arrahman has 6,505, 145 followers on the popular micro blogging site.